Catastrphic Storms will take a toll on your home. 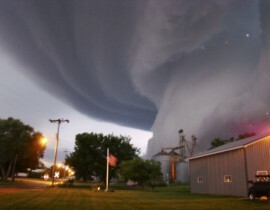 When you have Hail Damage, Flooding, Wind Damage, or similar, Baney will work with your Insurance Company to get your home back to normal or better. 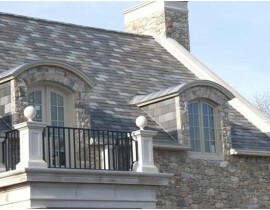 Baney employs and contracts with the best and most reliable Construction & Restoration professionals in the area. You won’t find a more reliable trustworthy team. Give us a chance to prove it. Welcome to Baney Construction & Restoration, Inc.
Baney Construction & Restoration, Inc. provides restoration, construction, and remodeling services in Belvidere, Collinsville, Rockford, Illinois, and the surrounding areas. Since 1971, we have been the trusted construction and restoration company delivering exceptional results for our customers. 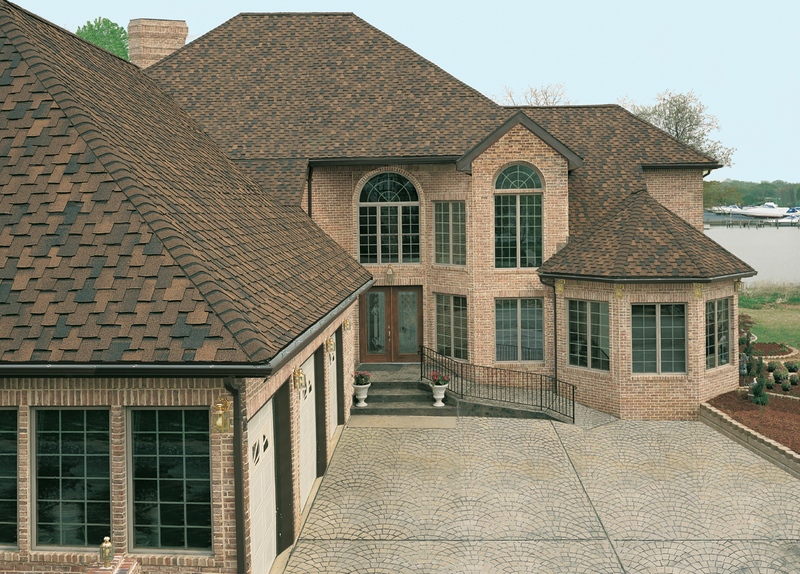 Our goal is to exceed your expectations with quality workmanship, superior customer service, and a commitment to excellence. We understand that you are looking for the best services to improve the appearance and structure of your property, and we are pleased to provide you with the right solutions. Whether your improvement project requires siding repair, water damage restoration, hail repair, and services or window installation services, we offer high-quality solutions from experienced construction contractors. 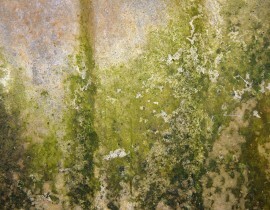 We provide a wide range of restoration services including mold remediation and mitigation, storm damage repair and services, fire and smoke damage restoration, and more. 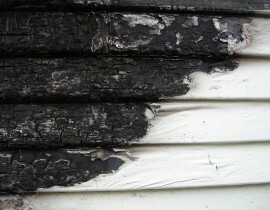 We can work directly with the insurance companies to provide insurance restoration for your property. When damage occurs to your home, you need to know that there is a company you can call to handle all of the restoration for you. 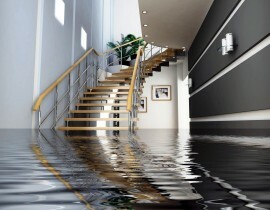 Let us be your first choice in restoration services after a fire, flood, or storm has impacted your property. 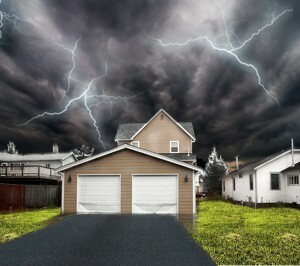 We work quickly and efficiently to restore your home to pre-disaster conditions. 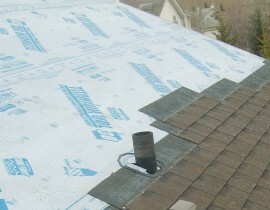 Our residential and commercial roofers are some of the most highly trained in the area, and we will deliver the professionals results your project deserves. 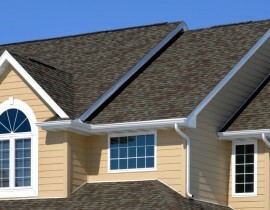 From flat, slate and tile roof services, to complete re-roofing, we can handle all of your roofing needs. 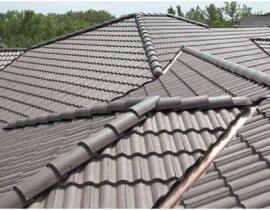 Our skilled and experienced roofers understand the best techniques for installing a brand new roof or providing re-roofing services. 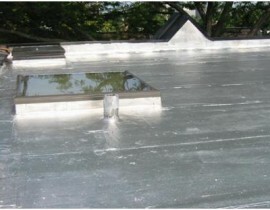 Contact Baney Construction & Restoration, Inc. for more information about our services. Give us a call to schedule a consult or to request a quote by calling (618) 304-9695 today.